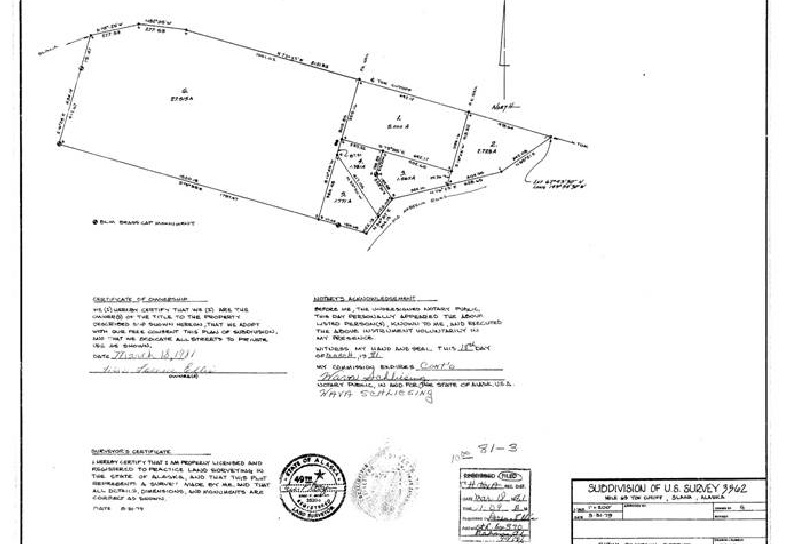 The first survey is the legal subdivision for lots 1, 2, 3, 4, 5 & 6. The second survey is the way I envision how the property could be used. 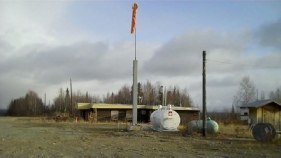 When and if the gold mining company that is working in this area and who are spending over 20 million dollars in testing over the next few years actually develops the mine they could employ from 500 to 800 workers. All of those workers will be full time employees and many will want to bring their families to the area and they will need all of the services I have envisioned in the second survey. 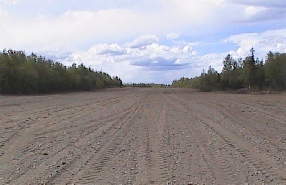 The National Park Service, Search and Rescue, the State Troopers and Emergency Air Evacuation as well as others already use the runway for emergencies as well as local pilots. 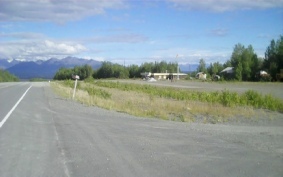 In June 2010 there was a storm in this area and an airplane that was low on fuel landed here to wait out the storm and this occurs quite often. The survey below is what I envision for Duffy’s. Some could be open year round and others could be seasonal. 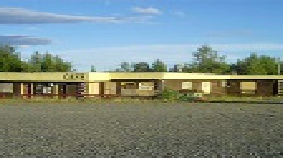 The plan includes a 100 space RV Park; 30 to 50 Cabins for rent, nightly or weekly; A Convenience Store with Fuel Station; A Cafe; Apartments or Cabins for employees and their families; An Automobile Service Garage and Towing Business; A Ten Space Shopping Center; A Car and Truck Wash; Gold Panning on site using gold bearing soil from the mining claims; A fully functioning Airport with Buildings, Service and Fuel; and more. N. And more, including 100 to 220 additional adjoining acres for an extended runway and emergency services which has been approved by the FAA and we have discussed it with the B.L.M. Contact us for more information. This is the way Duffy’s could look when the plan is implemented and in full operation. Keep in mind—this is only my idea of how Duffy’s could look—it does not look like this today. Can you envision this plan and what it would look like and the benefit it would be to the community of Slana and to the State of Alaska and to our state Visitors? AND—can you envision the potential and opportunity from this fantastic business opportunity with location, location, location, as the successful business entrepreneurs say? You could do small scale gold mining FOR 1-3 DAYS at Duffy’s on a State of Alaska Gold Mining Claim on Porcupine Creek during the 2018 mining season - June through August or September. FREE GOLD PROSPECTING on our claims in 2018. More information at: Duffys Adventures.com or Porcupine Paydirt.com or print a reservation application here.